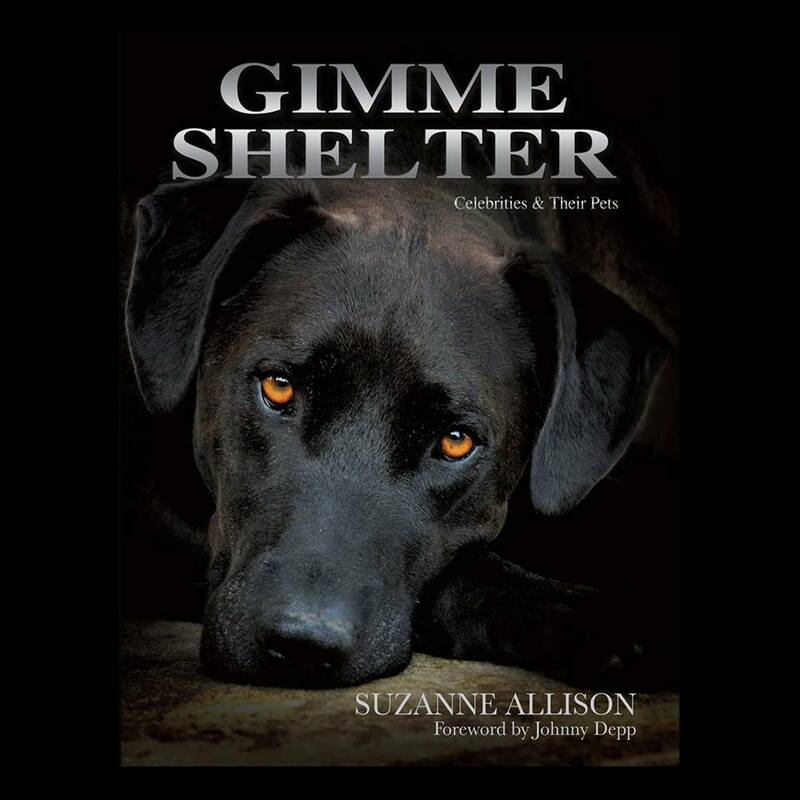 Now you have a chance to own a copy of Suzanne Allison's incredible book, "Gimme Shelter" at a fraction of its shelf price. How? From 10 to 25 November everyone can get a copy for the very special price of $50 per copy plus p&p .